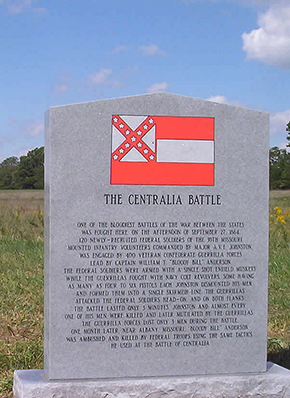 This page is a portal to educational resources to learn more about the Civil War in Missouri. Use the People link to access biographices of Missouri personalities, and Year-by-Year for a summary of the war. More links to some of our most popular features are listed on the right side of this page. the symbols to learn more. Click here for a special story we are following. Click here to access our collection of short feature stories.